Our manufacturing techniques lend themselves to the efficient production of small numbers of optics, even just one optical component, very cost effectively. 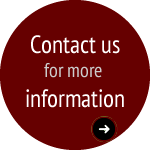 Because we manufacture almost entirely in-house, delivery times are quick as well. 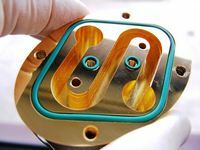 We are proud of our flexibility – we regularly liase with our customers about mirror materials, optical coatings, mechanical and optical tolerances, even adapting existing parts to meet the demands of their applications…just about everything is standard to us! For collimating infrared lasers (like CO2 flying optics cutting systems) a reflective beam expander is a robust device and is simple to align and adjust. With careful optical design, inexpensive spherical mirrors can be used and still give near diffraction limited results. 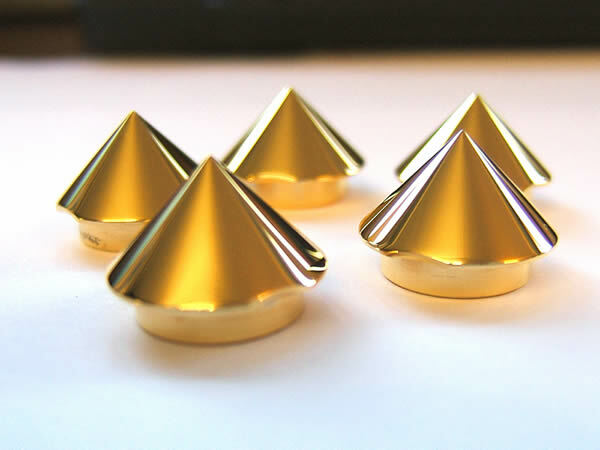 Gold coated mirrors have high reflectivity in the visible and infrared, so a visible alignment laser can be used to safely align the beam expander. We have designed and assembled beam expanders with magnifications from X1.2 to X10 and apertures as large as 125mm. For customers who have their own mechanical capability, we can simply supply the optical design and optical components. If you are using traditional optic plus mount solutions we may be able to save you money (a typical kinematic mount for a 50mm mirror can cost upwards of £100). 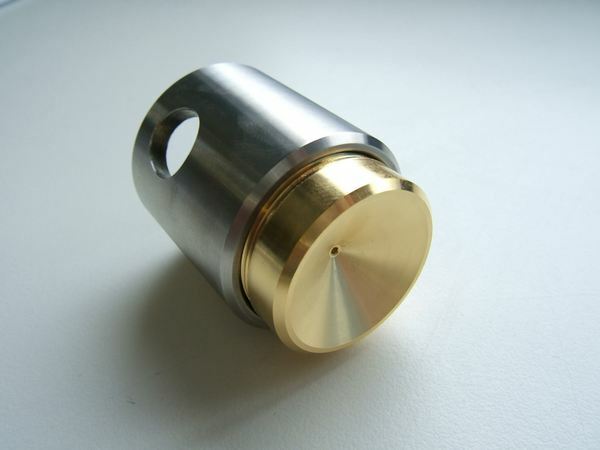 By designing-in adjustment and alignment features and by using our creative polishing and coating technology, we can incorporate mounting holes, threads, flanges, dowel pins, alignment holes etc. in to a single monolithic mirror. Reduce component count and cost. Improve assembly time, especially for a field serviceable item. Improve mechanical stability and reduce alignment errors.